Storage using ULO - extra low oxygen extends the shelf life with no major losses. 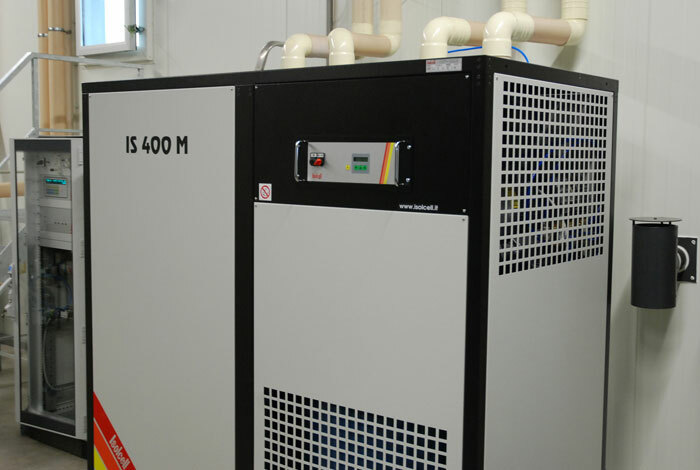 It means storing only at low temperatures but also with values O2 and CO2 which are different in cooler boxes from the values of the external atmospheric air. 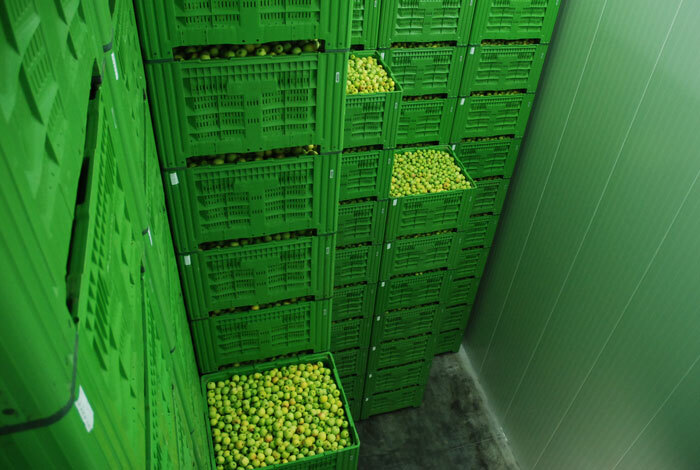 Thanks to this technology we can deliver the fruit in a perfect condition. 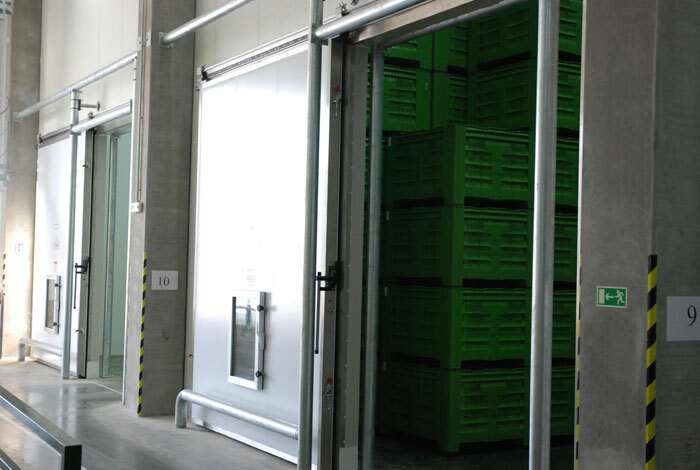 The advantage of storage using ULO offset higher investment. 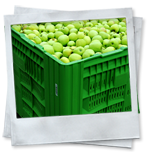 This applies both to individual fruit growers as well as cold storages and warehouses of fruits. All above mentioned is valid only in case all conditions are met.